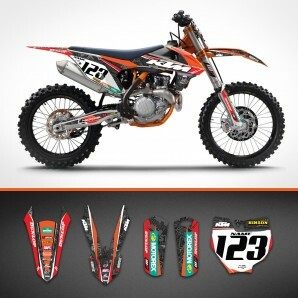 We are an International company, specialized in designing and manufacturing mx and enduro bike decals and racing jerseys. Our products are sold all over the world and used by individual riders and international teams. 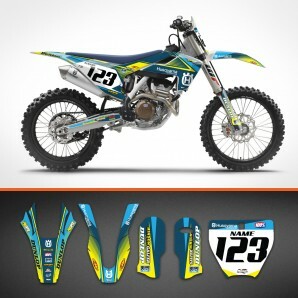 For manufacturing our decals we use only high quality materials that are created especially for motocross. Therefore we can guarantee you long lasting stickiness and durability in harsh conditions.